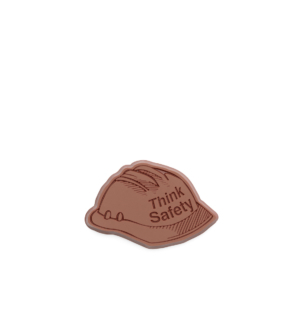 Pass the word with this shiny gold Belgian milk chocolate coin. 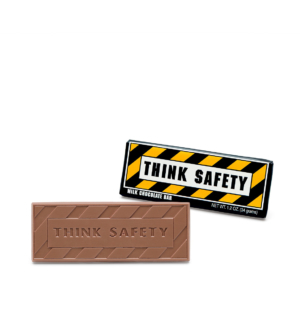 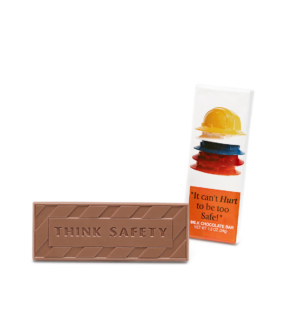 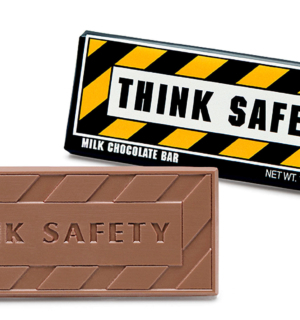 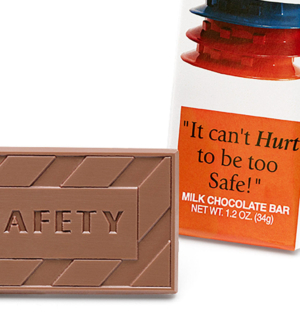 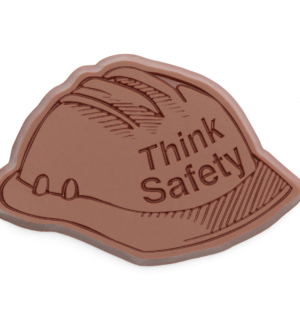 The engraved words “Think Safety” are visible through the gold foil. 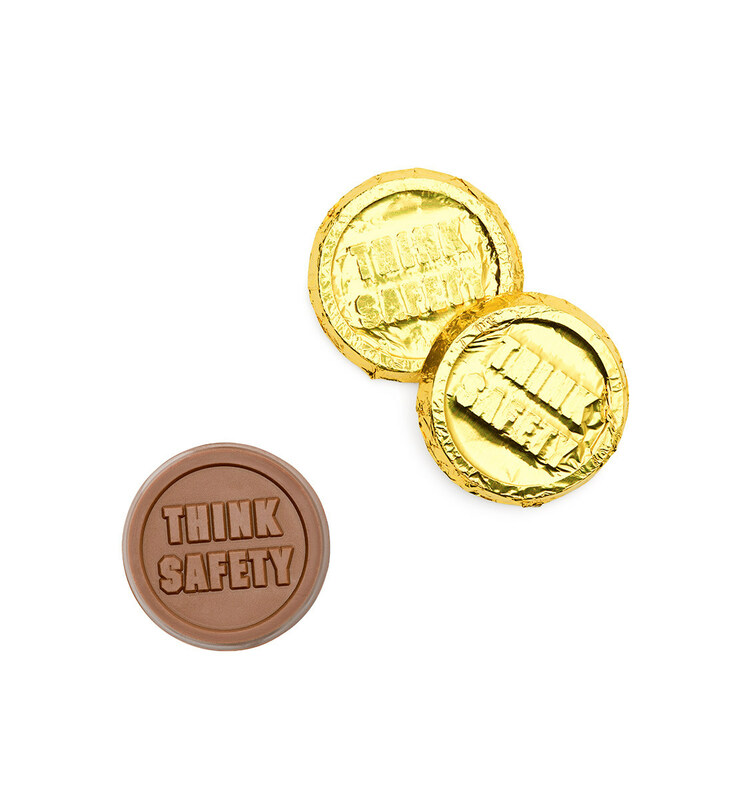 Each 1.5″ milk chocolate coin is wrapped in gold foil. 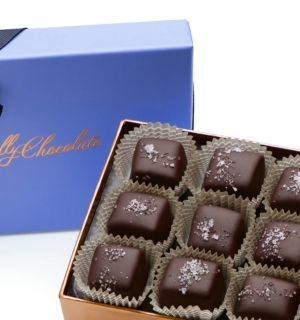 Net weight .25 oz. 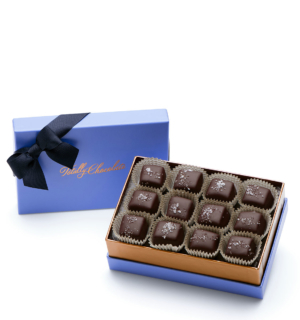 Case of 250.